Winter is sticking around and winter weather has hit Montana once again. That means better ice and more winter fun. Hear all of our latest hunting and fishing reports from around the state. 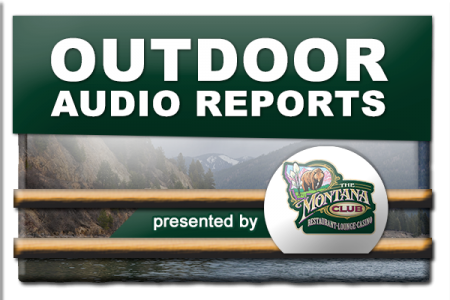 From the most recent episode of the Montana Outdoor Radio Show.